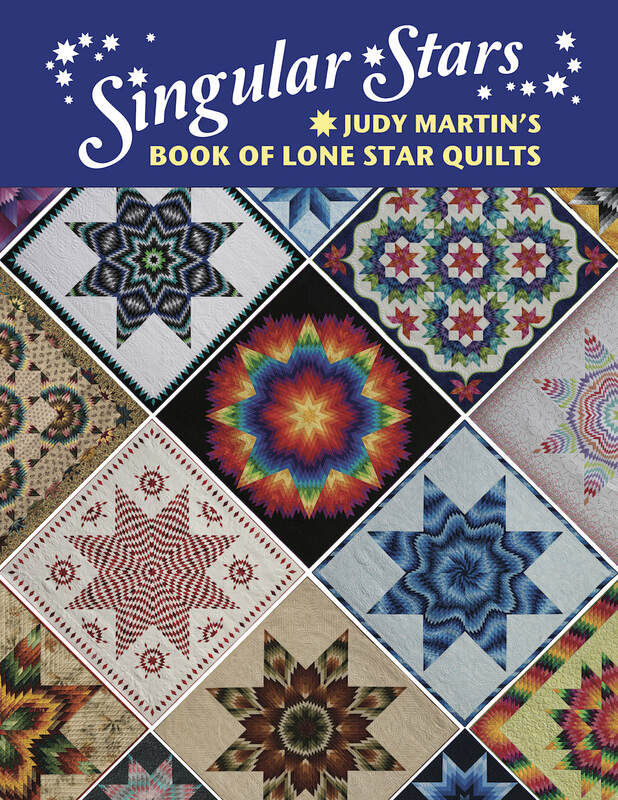 Singular Stars is unlike any Lone Star book ever written. 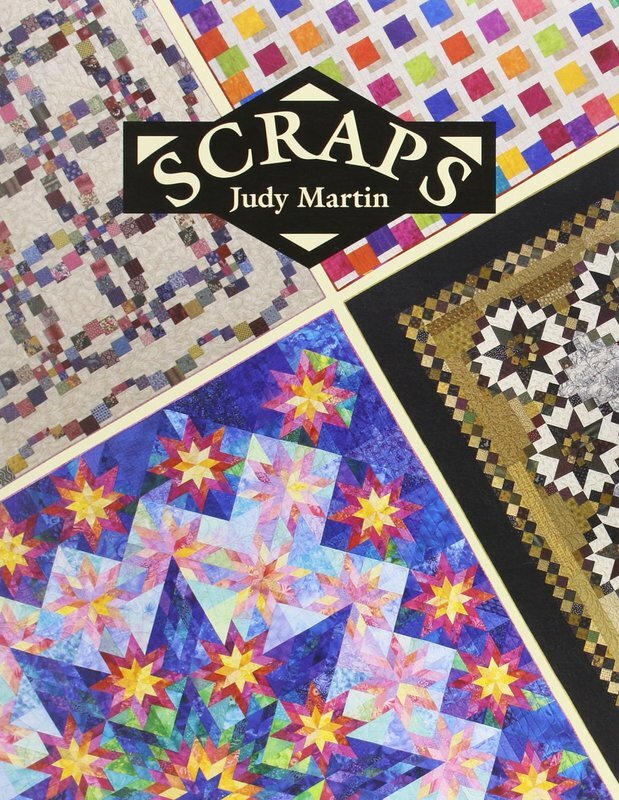 In its 160 pages, this wonderful book features patterns for 18 sewn and photographed quilts. But those 18 quilts are just the starting point. 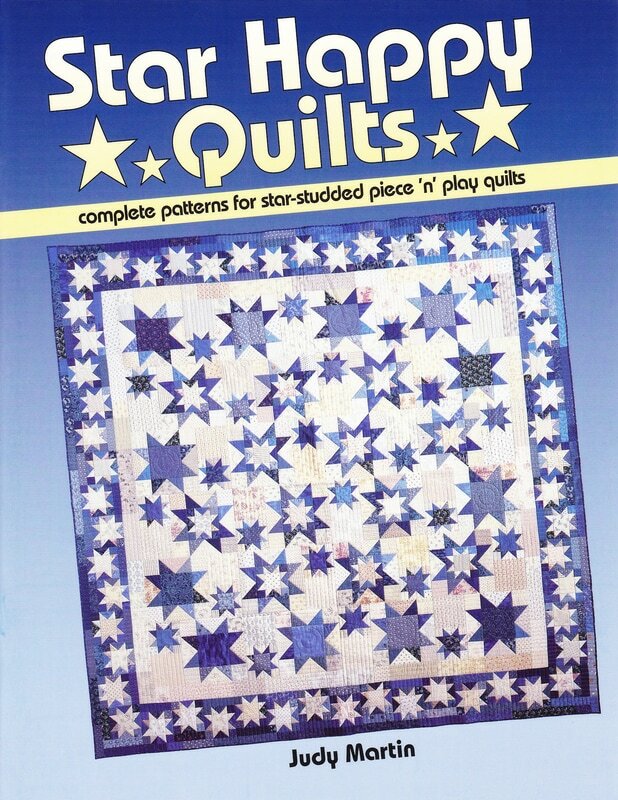 Singular Stars has everything you need to make an additional 163 variations of the photographed quilts. 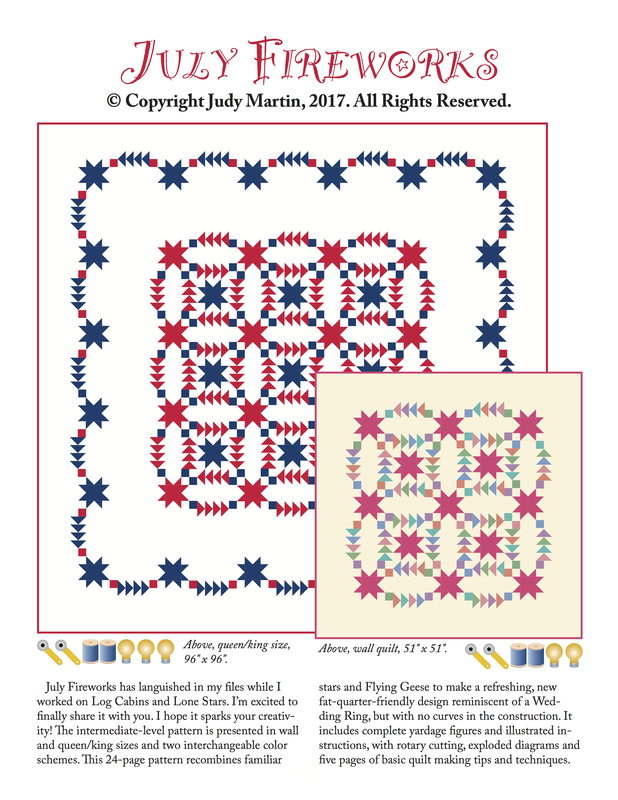 And those 163 variations are also just a starting point as they represent a tiny fraction of the thousands of quilts possible with this incredible volume! We will be adding new patterns soon!